This is an Inspirational Poem that talks about what to do when you see signs of stress. Seeing the humor all around you. 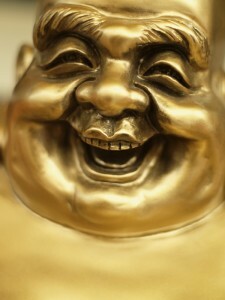 Stop taking your self so seriously. Focus more on Being a Gift to the world. 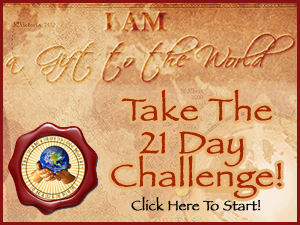 Take the 21 Day “I AM a Gift to the World!” Challenge. This is a fun and creative and uplifting challenge that I believe you will enjoy. See more Gifts in your world!